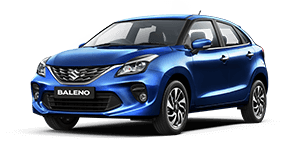 MyNEXA Concierge is a first-of-its-kind initiative by any premium automobile brand in India which will offer exclusive services to customers enrolled under MyNEXA loyalty program. MyNEXA customers will experience the best of hospitality services – a dedicated seating place to relax, high-speed internet, iPads and a choice of food & beverages. 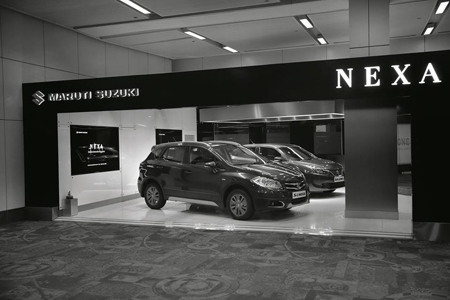 A car display area adjacent to “MyNEXA Concierge” will be open to all people traveling out of Delhi, who may like to familiarize with the NEXA Experience while exploring the premium offerings at NEXA. 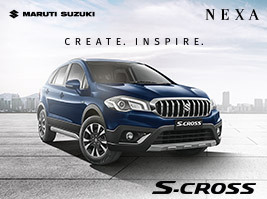 The décor of “MyNEXA Concierge” carries forward the NEXA ambience. 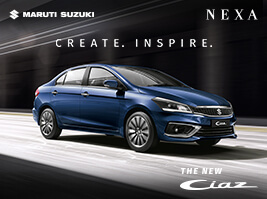 The black and white prestige monochrome theme enhances the interiors and brings focus on the display car. Relationship Managers at “MyNEXA Concierge” will engage with customers about NEXA and the product range on offer. 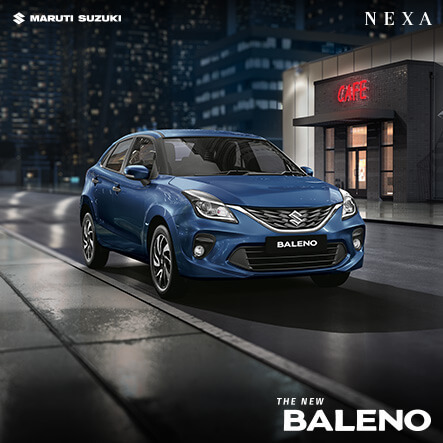 Maruti Suzuki plans to curate new experiences around fashion & lifestyle, music and travel and connect with the NEXA customer.